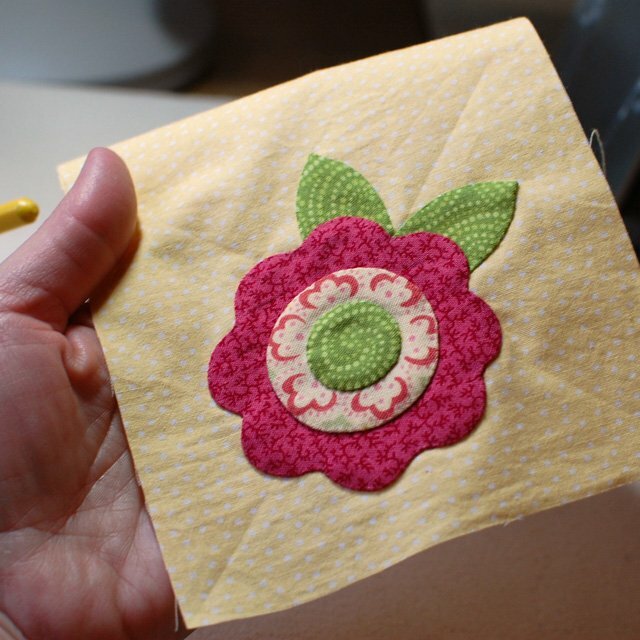 Do you love to hand applique or are you interested in giving it a try? Then join us on the third Thursday of each month between 10:00 a.m and 1:00 p.m. for our Hand Applique Club. This leisurely club provides a regular time and place to work on your project while enjoying the company of others who applique! Bring your own project and a willingness to help others as they learn.